This reboot is going places. In case any of you are unaware, there’s going to be a new Men in Black film and no, Tommy Lee Jones and Will Smith won’t be leading it. 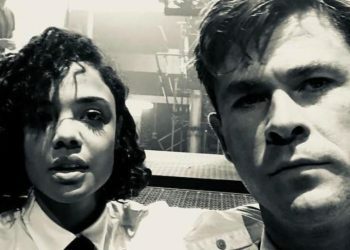 As a matter of fact, it’s a reboot starring the Marvel Cinematic Universe’s Chris Hemsworth and Tessa Thompson. It’s really unclear if this film is even a good idea to begin with or if people actually want a reboot but it’s coming cause Hollywood loves money. This Men in Black is gonna be different however cause now there’s a lady in the mix. 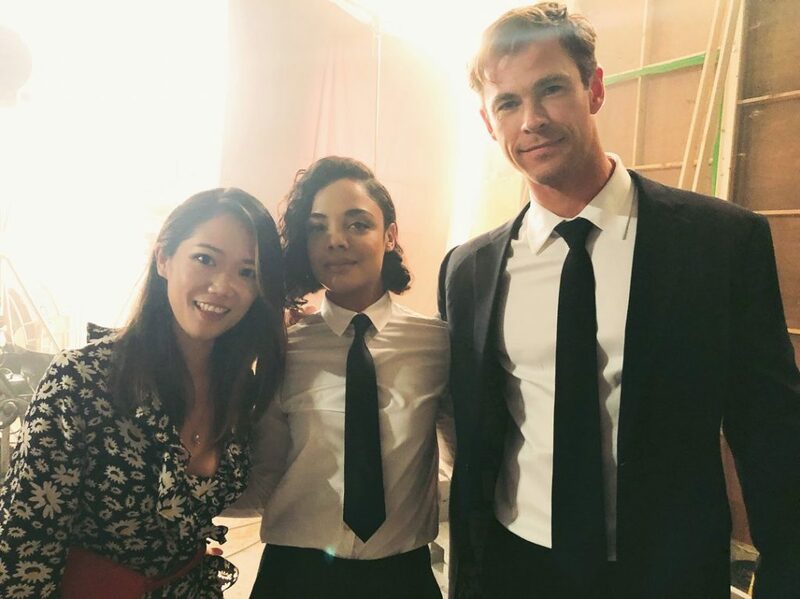 Yes, that’s the most obvious one with Thompson taking a lead role alongside her Thor: Ragnarok counterpart but it would be a little different as it would be following the London branch of the MiB. With this in mind, we can expect a slightly different approach from what we saw from the previous films along with a different title which we now know of. Collider reports that the Men in Black reboot is officially titled, Men in Black International. This information came to light ahead of the Sony Pictures panel at Brazil Comic-Con where a booth has been set up to reveal the flick’s official title. With the word “International”, we can surmise that the film is going to go places and I’m not pointing to its cultural relevance. 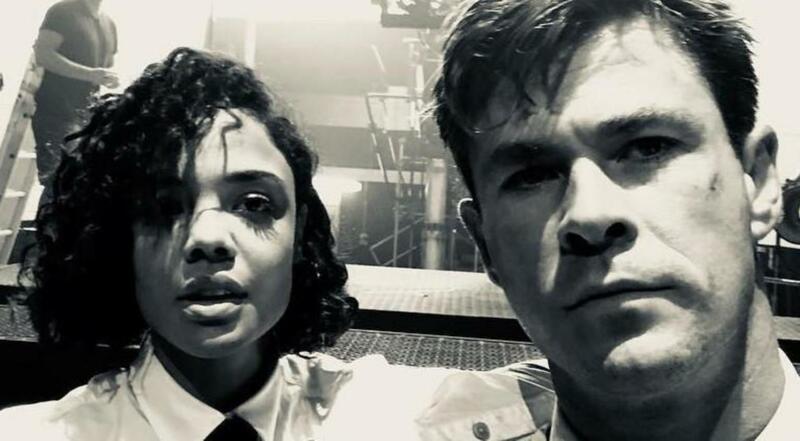 The film would likely be taking Hemsworth and Thompson on a global mission to solve a murder mystery so that’s probably what the title alludes to. This film isn’t likely gonna revolutionize film or anything cause that’s probably the last thing these guys have in mind but this Men in Black film could at the very least be entertaining so that’s something. Hemsworth and Thompson look pretty cool in these roles though so why not?